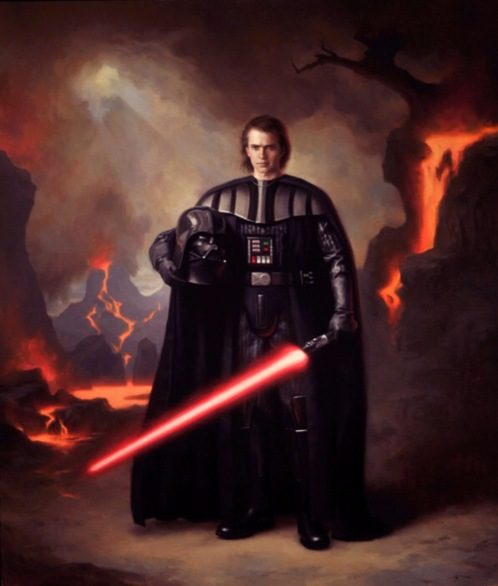 still anakin. . Wallpaper and background images in the Anakin Skywalker club tagged: anakin skywalker star wars. 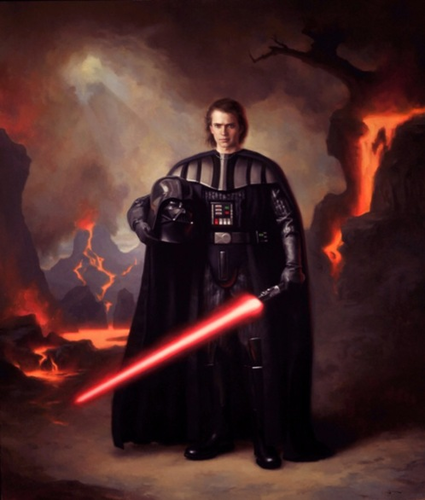 This Anakin Skywalker fan art contains feuer, flammen, and inferno. There might also be feuer. I love this pic, so very much. This is great! I love the realism! What a "Renaissance" Man (sorry couldn't resist). It's like a Dutch Masters painting you'd see in a museum - awesome!